The Wikimedia Foundation, the non-profit that owns and curates noted online encyclopedia Wikipedia, has received more than $140,000 in bitcoin donations since it began accepting contributions in the digital currency last week. The news follows the announcement of the organization’s partnership with California-based payments processor Coinbase to accept bitcoin on 30th July, a development that was widely seen as a validation of bitcoin’s potential to impact non-profit fundraising. Coinbase revealed the fundraising milestone in a new blog post, saying that the $140,000 – an amount worth approximately 237 BTC – is a sign that bitcoin and the open-source site will continue to prove to be a powerful combination. 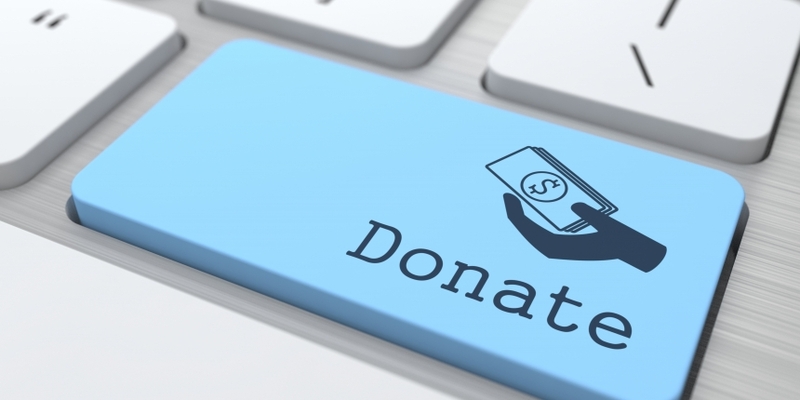 The Wikimedia Foundation had been internally discussing the addition of a bitcoin donation option for months as grassroots support within its community grew. Notably, Coinbase announced on 1st August that it had dropped all processing fees for the non-profits it serves, including the Wikimedia Foundation. The bitcoin acceptance – and the ability to raise a significant amount – suggests the staying power of digital currency donations, owing to the combination of tax benefits and transaction cost savings. In the past, the Wikimedia Foundation has said that the decision was made only after strong internal debate about the legal and financial implications of doing so. The Wikimedia Foundation was unavailable for comment at press time.